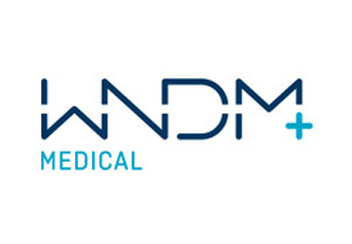 WNDM Medical, develops, markets and distributes biotechnology products to physicians, hospitals and clinics. The company has a strong history of developing long-term, strategic partnerships with a focus on products that fuse nature with science. With a steady focus on innovation and growth,WNDM Medical holds licenses and patents to technologies and processes that ultimately make a positive impact on clinical outcomes for patients.